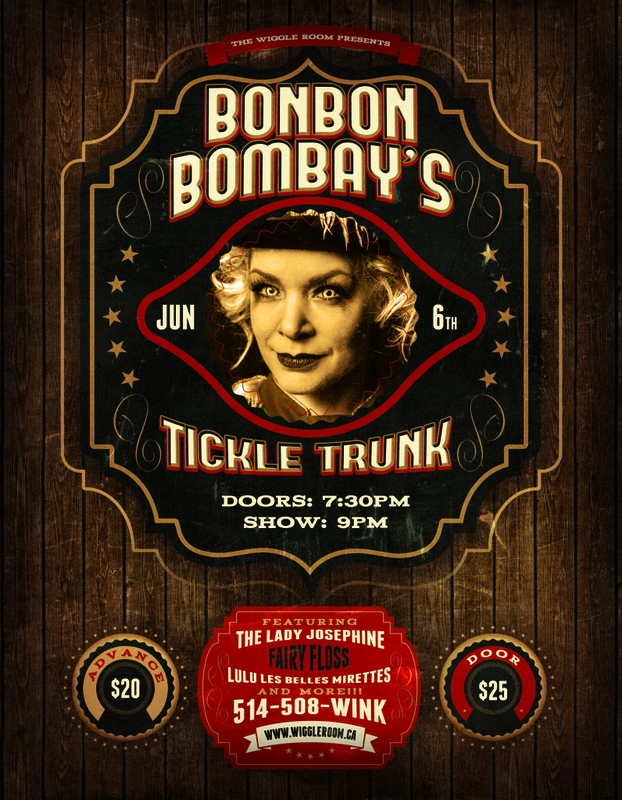 June 6th- BonBon Bombay headlines & produces a show like none other. Come see her offbeat childhood fantasies. June 6th- The Blue Mushroom Sirkus Psyshow on the streets of Hochelaga- Maisonneuve! 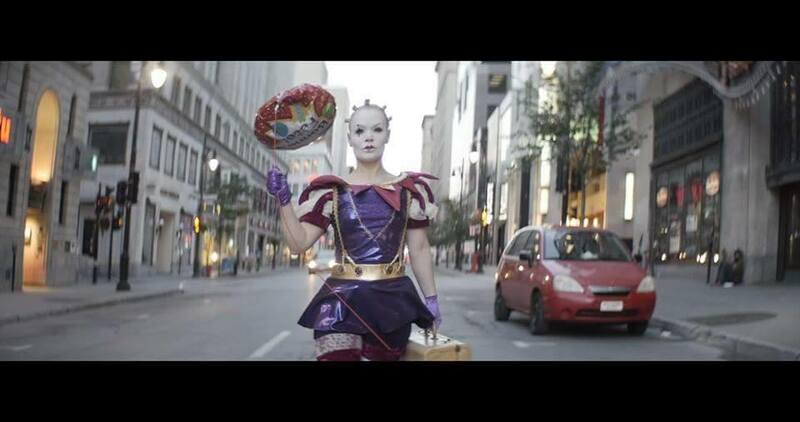 Come check out the craziness that issues when BonBon and her troupe hit the streets of Montreal! 4pm-6pm and it’s FREE! June 10th- BonBon Bombay on TV! I ran away with the circus in 2010 and it forever changed my life. 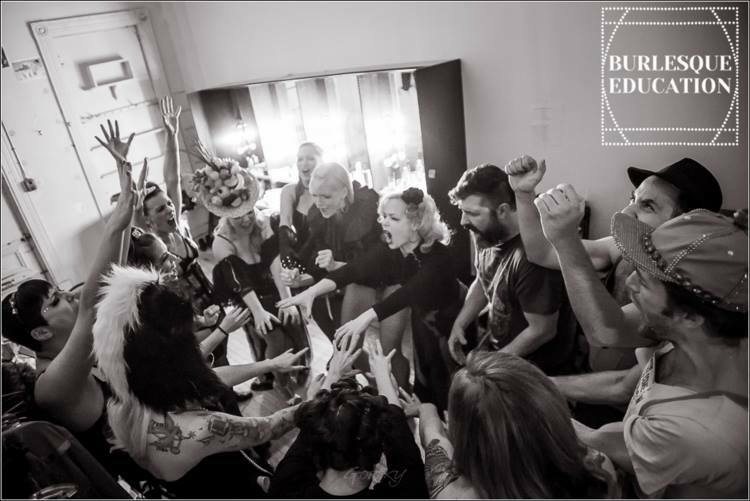 Tonight airing on the Historia Channel, is the last part of the 3 part documentary “Bêtes de Foire” and it is dedicated to THE FREAKS! My godfather of the sideshow Giovanni Iuliani, myself, my beloved troupe The Blue Mushroom Sirkus Psyshow, Gino Levesque and Nathan Knowles are all part of history!!! Check it out at 10pm. If you miss it tonight it will air again: Thurs. June 11th 8am, Sun. June 14th 9pm and Tues. June 16th 8am. En 2010, je me suis évadé avec le cirque et ça changer ma vie. Ce soir sur HistoriaTV sera diffusé la troisième parti du documentaire Bête de Foire mettant en vedettes Les Freaks! Mon parrain du sideshow Giovanni Iuliani, moi-même, my troupe The Blue Mushroom Sirkus Psyshow, Gino Levesque et Nathan Knowles feront parti de l’histoire!!! Bon visionnement à 22h! L’émission sera aussi diffusé: jeu. 11 juin 08h00, dim. 14 juin 21h00, mar. 16 juin 08h00. After 10 weeks of preparation, Class B students are ready to hit the stage! This is an evening of dreams coming true, bucket lists being checked off and people daring to bare it all for the first time! Hosted and Stage Kittened by the teachers BonBon Bombay & Josephine Klaveness and very very special guest Pascale-Frenchy Jones, this shall be an evening on full tilt! June 20th- BonBon Bombay returns once again to her favourite restaurant in Montreal to titillate the people while they dine. ATAME- Restaurant Aphrodisiaque sur Duluth. 7pm-9pm. And then a private performance at a very private party! June 25th- Beware! 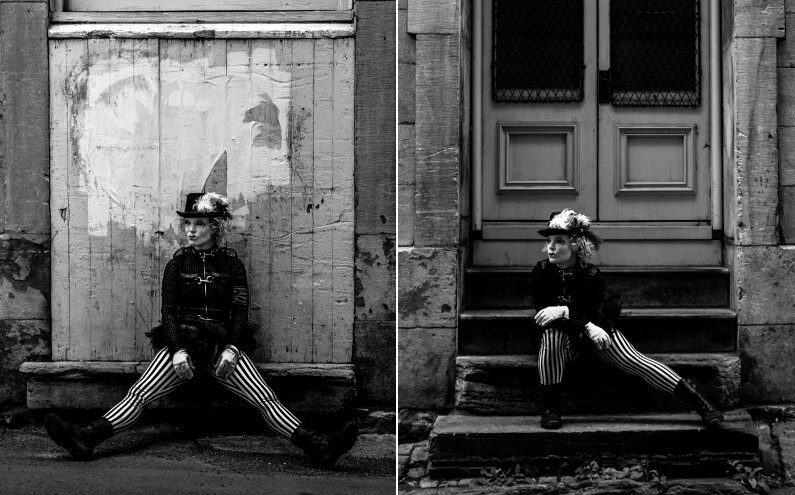 There is a crazy clown running around all of Montreal shooting a shot film called Bon-zo! June 27th- Freaky Tiki anyone? 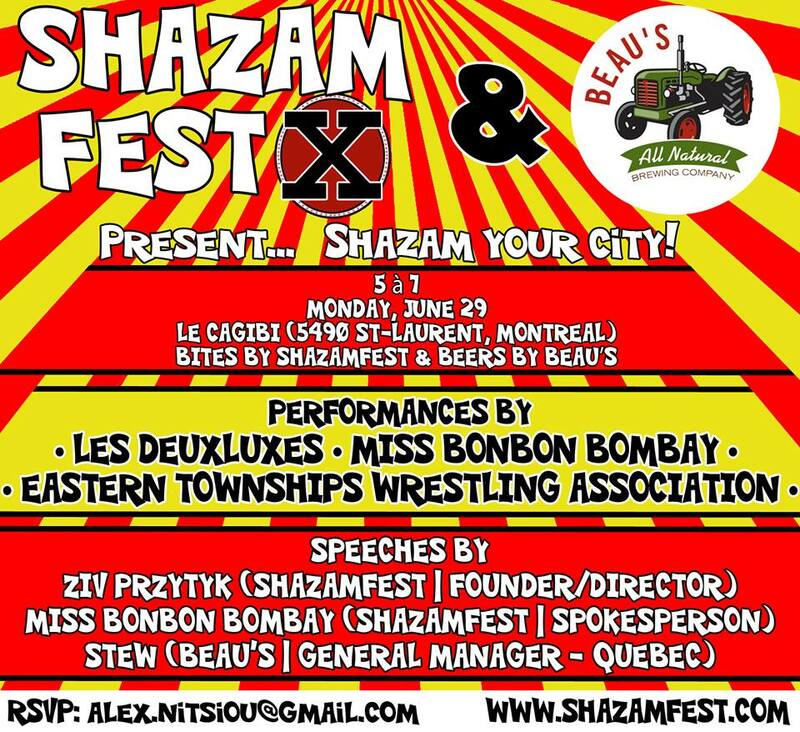 June 29th- ShazamFest Press Conference featuring BonBon Bombay as your official spokesperson for ShazamFest’s 10th Anniversary! Today we present a special little 5 à 7 at a press conference at LE CAGIBI with proud sponsorship from Beau’s All Natural Brewing Company! RSVP and special performance. 5pm-7pm. July 9th-12th BonBon is beaming with GLEE!!! 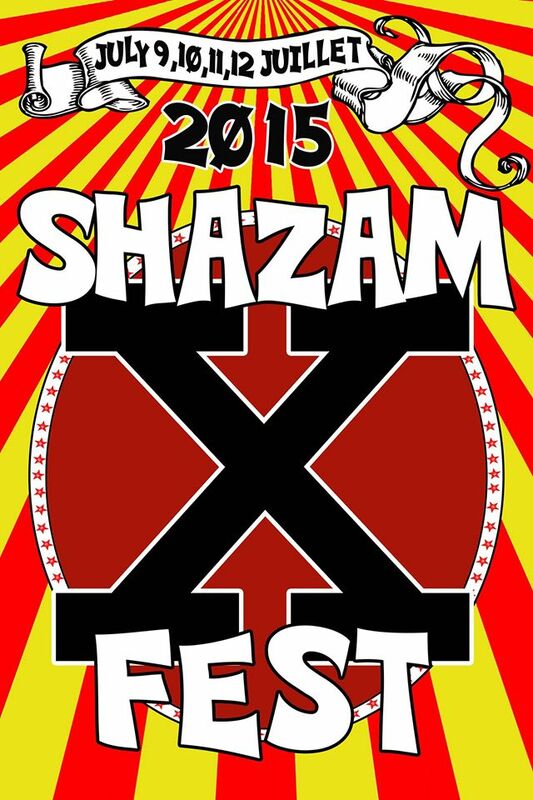 SHAZAMFEST!!! 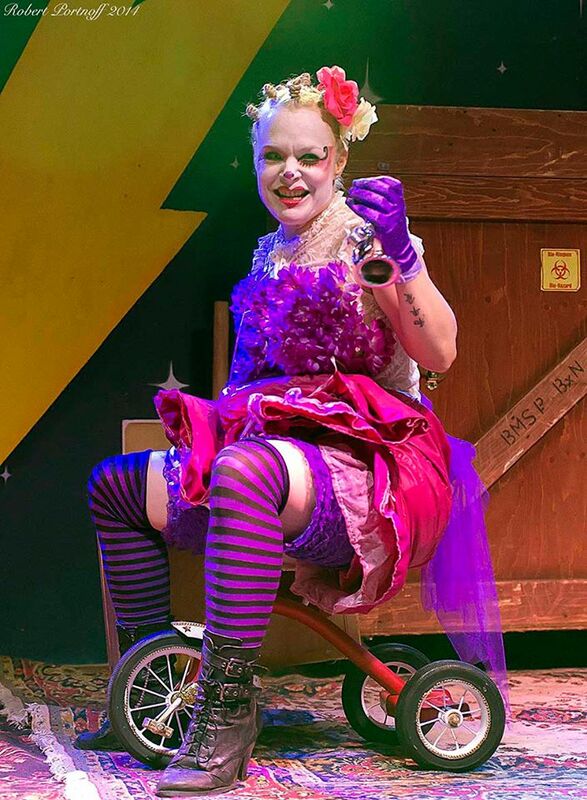 For the 4th year running, catch BonBon Bombay the Ringmistress Extraordinaire with her beloved troupe The Blue Mushroom Sirkus Psyshow! -in Barnston Ouest, QC. “When I am not on stage, I shall be frolicking on the grounds, in the forest & in the river to the sound of live music, laughter & cheers! July 14th- BonBon Bombay et The Mighty Leviticus au Festival Just Pour Rire sur la scène Videotron pour le show “Mado À Du Talent”! 21h et c’est gratuit!! July 28th- Photoshoot with the incredible Julie Laurin in the Old Port of Montreal. August 6th-10th- ROAD TRIP!! The Blue Mushroom Sirkus Psyshow load up the truck and head to Gaspé for Festival Musique du Bout Du Monde! En spectacle le 7 août sur la scène Loto Québec à 18h, et une prestations spéciale par The Infamous Istvàn Betyàr et The Whimsical BonBon Bombay le 8 août dans l’espace Familial Uniprix à 16h45. 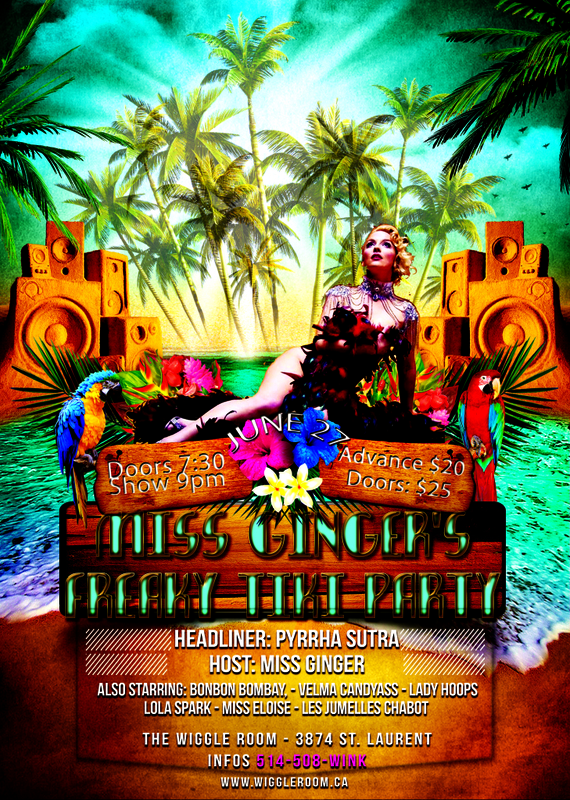 August 27th- The 8th Annual Toronto Burlesque Festival -The Lost Toy Show! Miss Bombay brings her BonBon’s Toy Story to the stage for a very crazy fun show!